A strong bleach smell can clear a room. 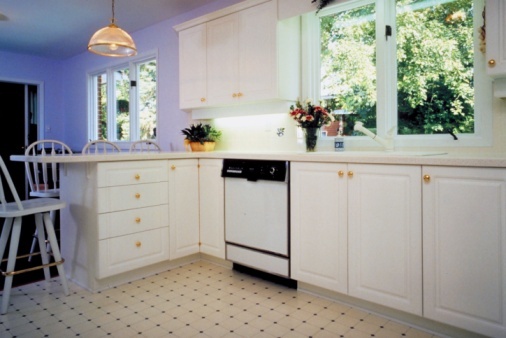 Take preventive measures to minimize the strength of the odor the next time you use bleach. 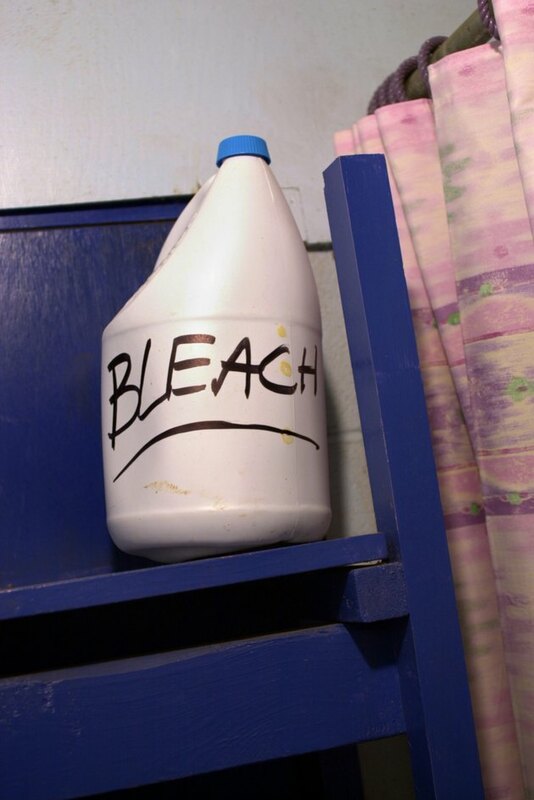 Diluting the bleach with water will minimize the smell. Never mix bleach with any other cleaner, which includes pouring vinegar in a dish to get rid of the bleach smell. Ammonia, vinegar and other products do not need to come into contact with each other to create a toxic odor. Bleach may be good for cleaning but it is terrible on the nostrils. Open all the windows and door in the house to create a positive air flow through the room. Point fans into the room or out of windows to help the circulating air. Pointing the fan into the room forces the good air into the room, dilutes the bleach smell and minimizes the amount of bleach odor that is forced back out of the room. Pour baking soda or activated charcoal on a plate and place it in the room to absorb the odor. What Do I Do if My Room Has a Glue Smell?